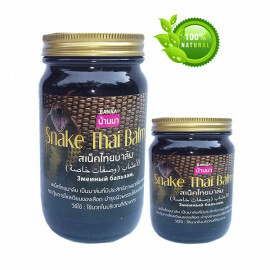 Thai Black Balm with a snake venom helps relieve pain and inflammation in diseases of the musculoskeletal and sports injuries. 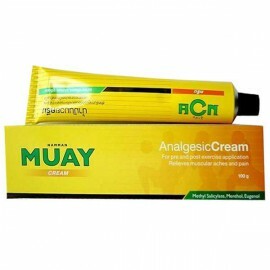 Helps relieve pain and inflammation in diseases of the musculoskeletal and sports injuries. 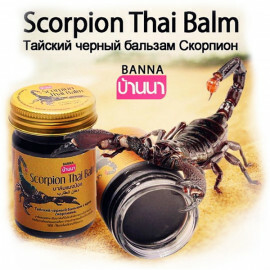 Black Balsam, which included snake venom, contribute to quicker and deeper penetration of ingredients to the source of pain and inflammation and has a rapid distraction, anti-inflammatory, and analgesic effect. 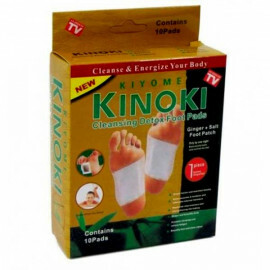 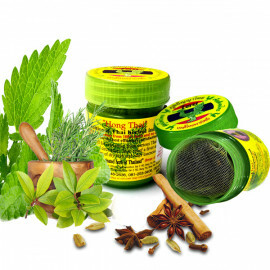 Soothes and relieves muscle pain, relaxes and refreshes the muscles of the body. 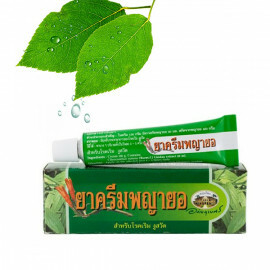 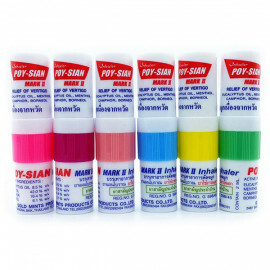 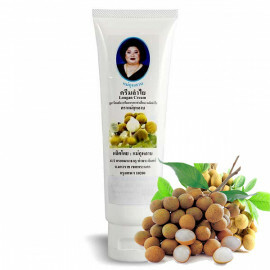 This wonderful balm is manufactured in Thailand by ancient Ayurvedic recipes. 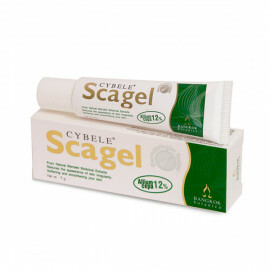 Unnoticed in the skin and cope with the illness in a jiffy! 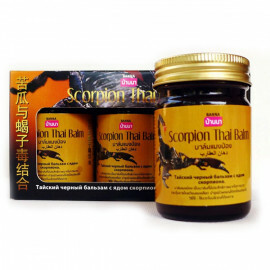 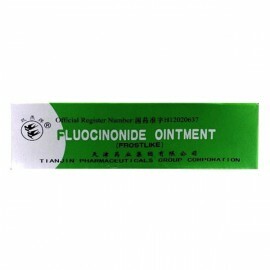 Very effective for muscle pain, sciatica, rheumatism, osteochondrosis, arthritis, in tension and muscle and ligament sprains. 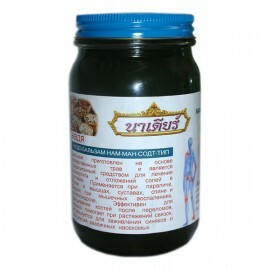 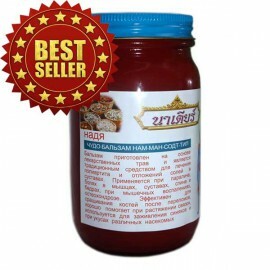 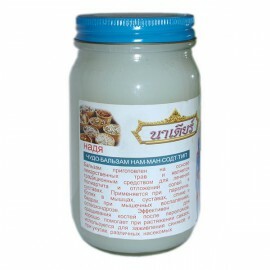 Has a beneficial effect on blood vessels, helps with varicose veins. 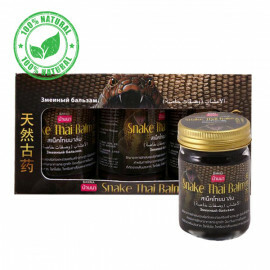 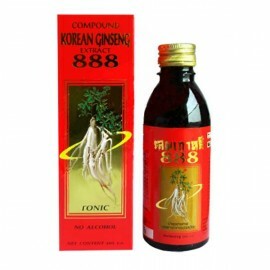 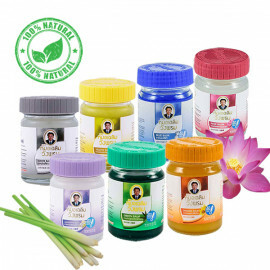 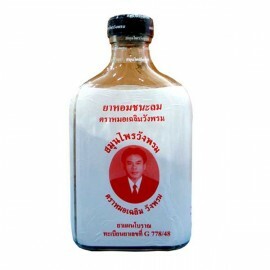 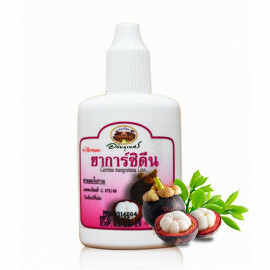 In addition to the venom in its structure all kinds of Thai herbal extracts, which are kept secret for centuries. 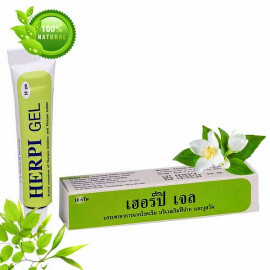 The healing effect is unique! 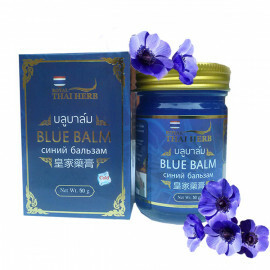 Good balm, but very smell of camphor.